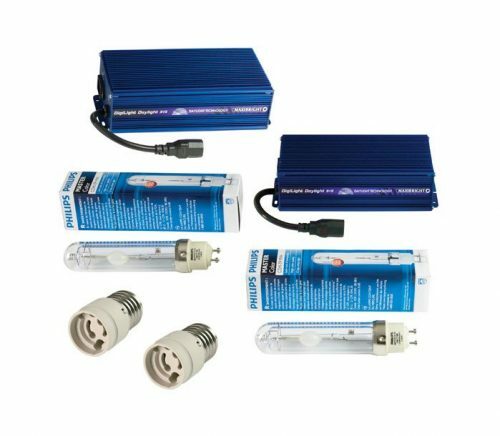 At Urban Garden, we offer a range comprehensive range of indoor hydroponic grow system lighting. 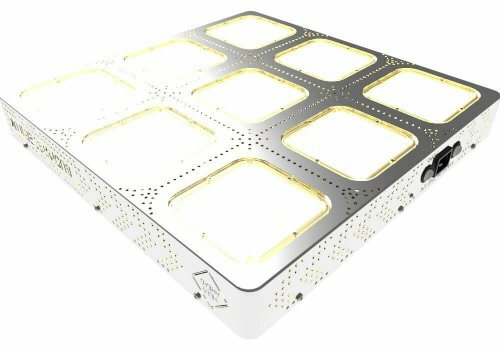 Our range of grow lighting covers everything from complete parabolic sets to LED grow room lighting and much more. 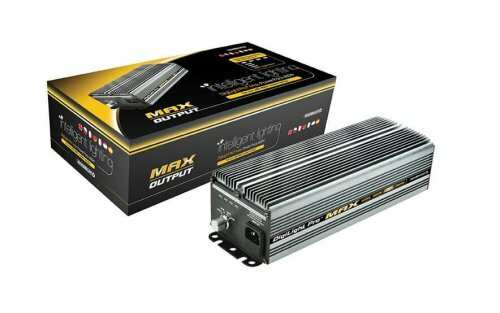 All of the grow lighting we offer is suitable for growers to use in both propagation and hydroponics. 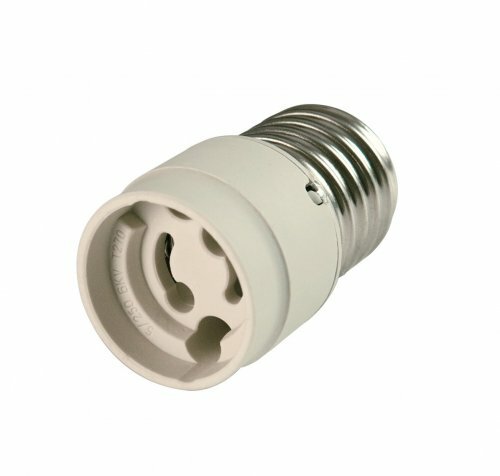 In addition to grow system lighting, we also offer a range of lighting accessories such as reflectors. 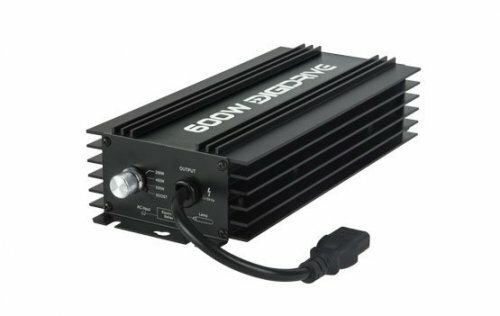 No matter what types of grow system lighting you might require, we’ll have a great range to choose from. With delivery available across the UK, we make it easy for you to successfully grow and garden indoors. 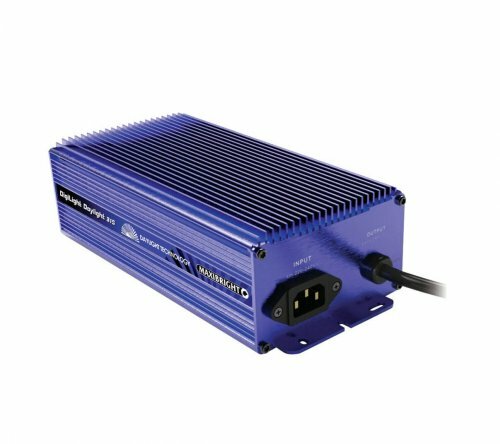 We understand that all growers have different standards when it comes to grow system lighting and that’s one of the reasons we strive to provide the best possible range to our customers. 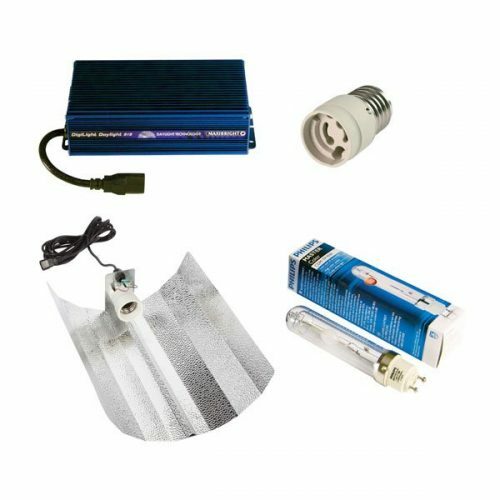 No matter what type of hydroponic growing lighting you might require, whether it’s reflectors, lamps or something else Urban Garden has you covered. The grow lights we offer are designed to bring the sun indoors and help to achieve a healthy crop. 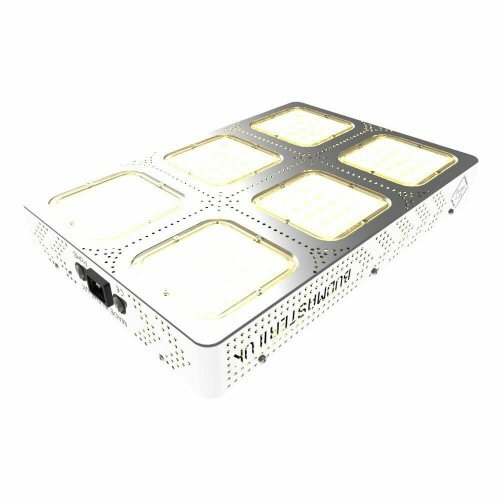 Our wide selection of grow light products allows you to choose the best type of lighting for the systems that you have and your budget you have available. 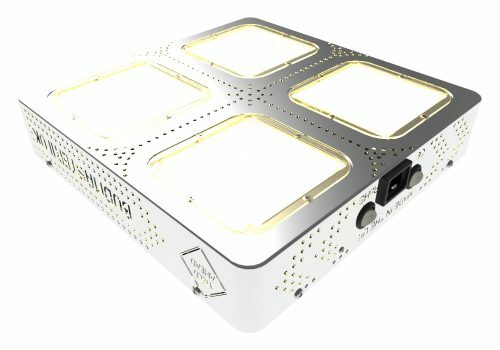 We offer a full range of grow room lighting which is suitable for all types of indoor growing. 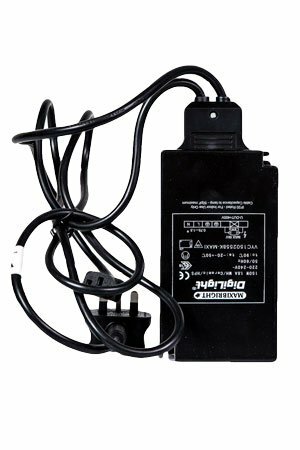 No matter what types of hydroponic growing lights you might require, you’ll find what you’re looking for at Urban Garden. 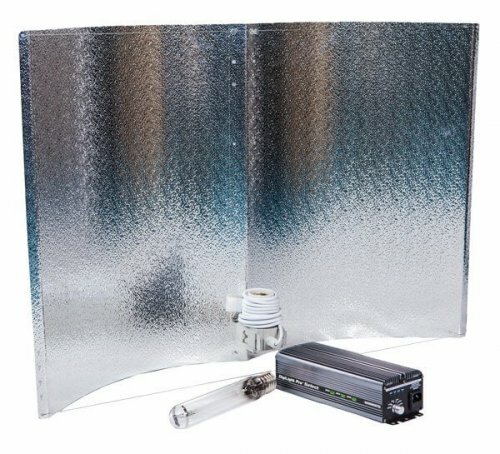 From extreme LED grow lights to cooled reflectors and so much more, we have all of your grow room lighting need covered. Get in touch with Urban Garden to place an order or browse our range and shop online with us today.